Learn a New language in Record Time? Por supuesto, bien sûr, sì certo! It doesn’t matter which language you want to learn, the answer is the same if you understand how to set about the task, of course you can! 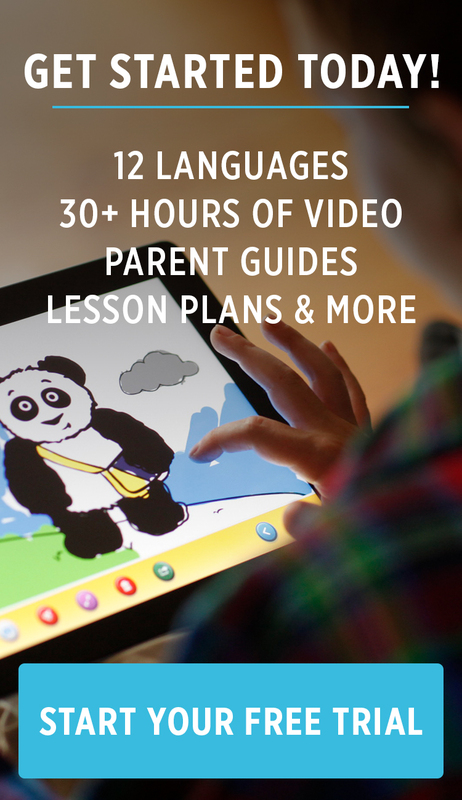 Many parents who choose Little Pim to teach their child a second language may not speak the language themselves, which is why we developed this parent guide to include information and tips so you can become your child’s first language tutor. Why not take it one step further? Make it your 2017 new year's resolution to learn a new language alongside your child. This infographic below from UpgradedPoints shows you how you could achieve a level of fluency in most languages in record time, in fact it suggests that three months is all you need to make significant progress. What you will discover is that there is a technique that allows your brain to retain more information and if you follow that path to learning a new language, you are more likely to succeed than spending hours trying to remember in a way that is highly inefficient. If you're interested in high quality resources to help yourself learn using similar techniques as Little Pim, but for adults, check out the Pimsleur Method, which was established nearly 50 years ago by our founder, Julia Pimsleur's father, Dr. Pimsleur.